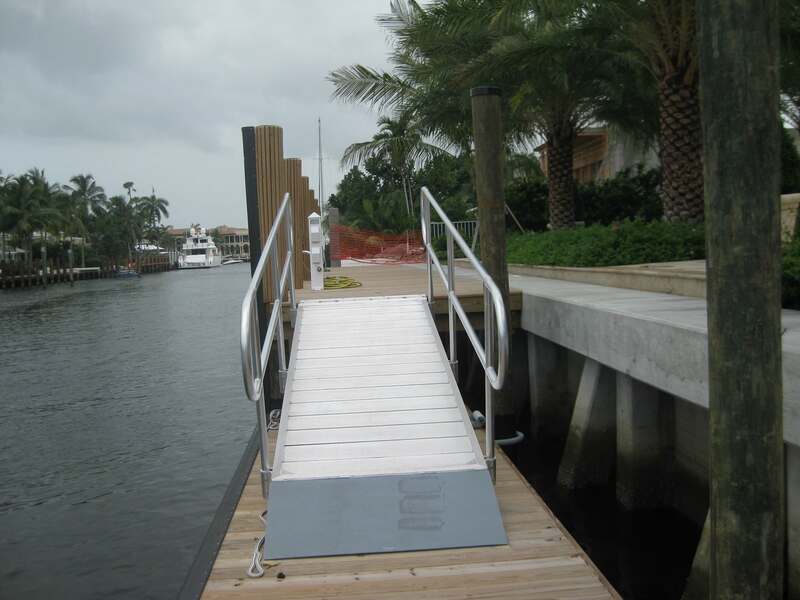 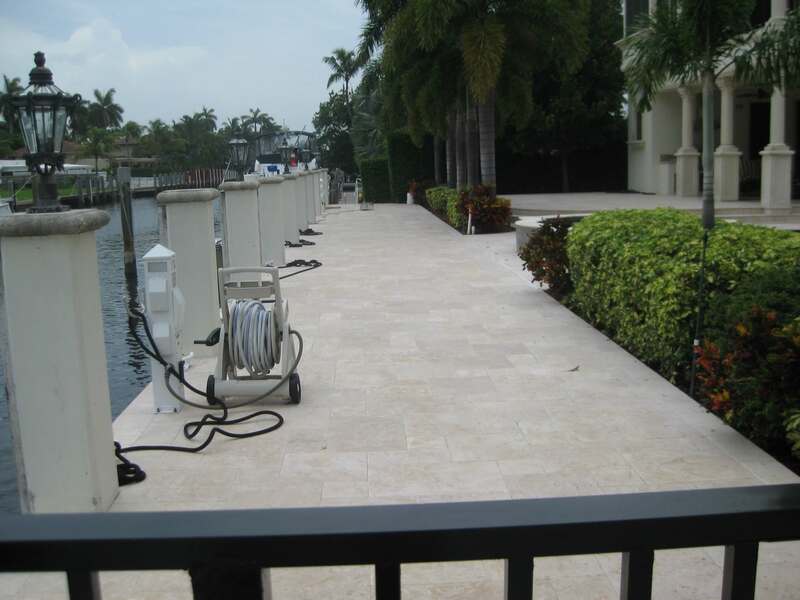 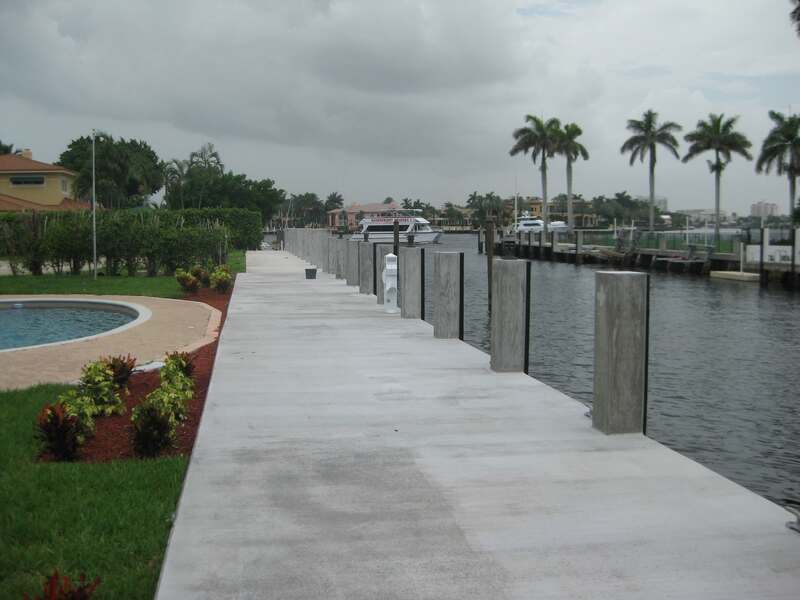 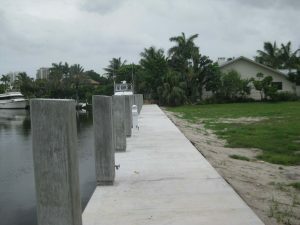 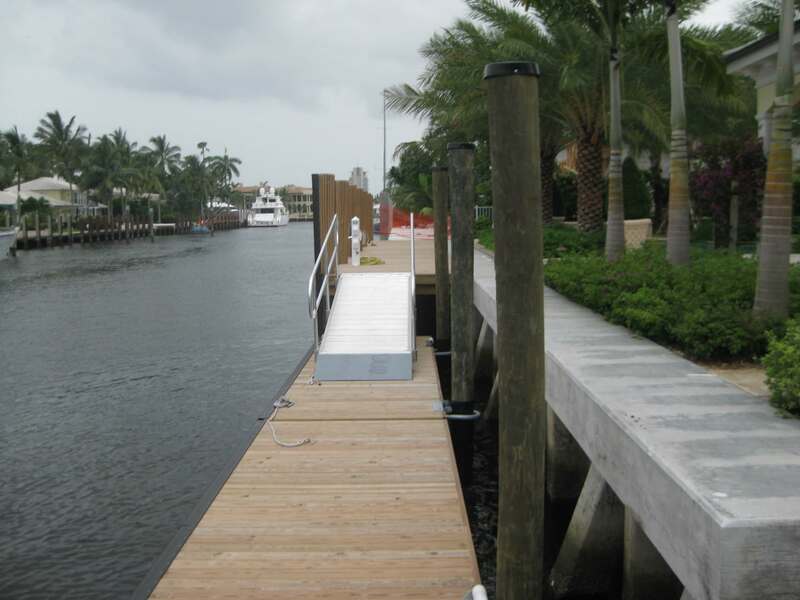 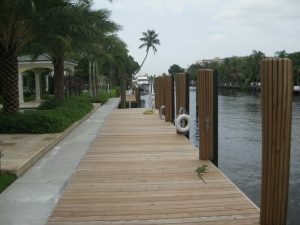 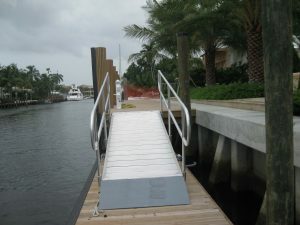 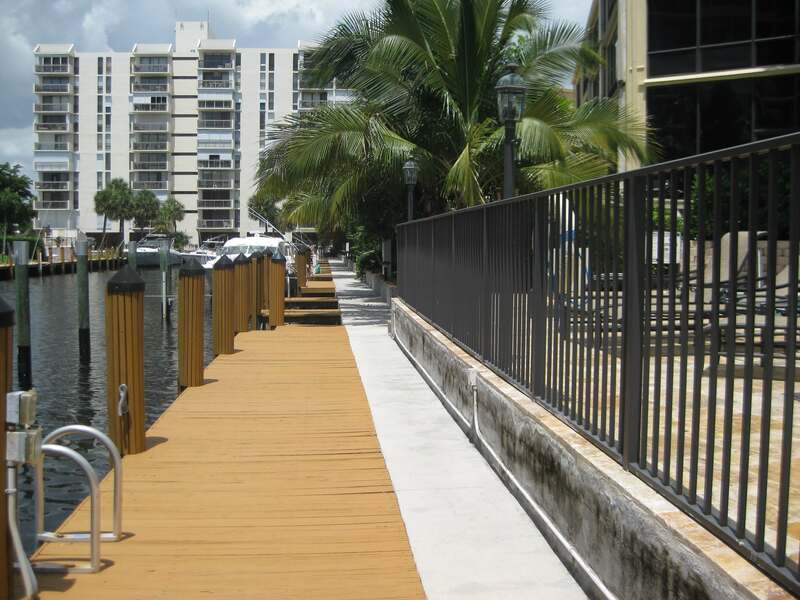 Although we are equipped to handle the largest commercial dock projects, we specialize in residential docks and decks for single family homes and condominiums. Our customers frequently tell us that our professionalism and the quality of our craftsmanship is without equal. 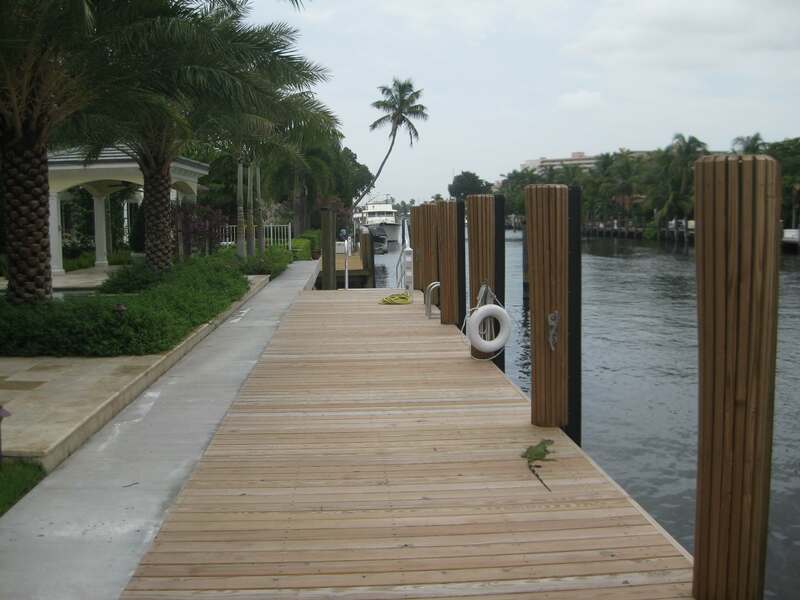 We offer new construction and repair of docks and decks in a variety of materials, including wood, concrete, composites and Ipe (otherwise known as Brazilian Walnut, and noted for being almost twice as dense as most other woods, as well as up to five times harder). 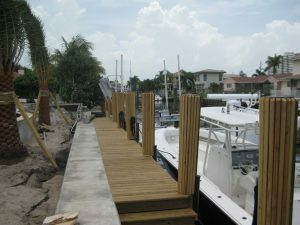 Please click on the images to the below to view examples of our work and observe our attention to detail..